This week on the show, we answer lots of questions! What Kids Choice Awards did Ghostbusters just win? Where is the first Void Ghostbusters Dimension expansion popping up? When does the PS4 Ghostbusters VR experience release? What did Paul Feig say on the CBC? Who the hell is Keith Lemon? What's the difference between 70mm film and 35mm? What's your name and where are you from? And how much can Dr. Egon Spengler bench press? This week on the Crossrip, the latest news and the latest updates from Chris' basement project! First up, the boys are talking about the big Playmobil reveal and breaking down all of the sets that are up for grabs. 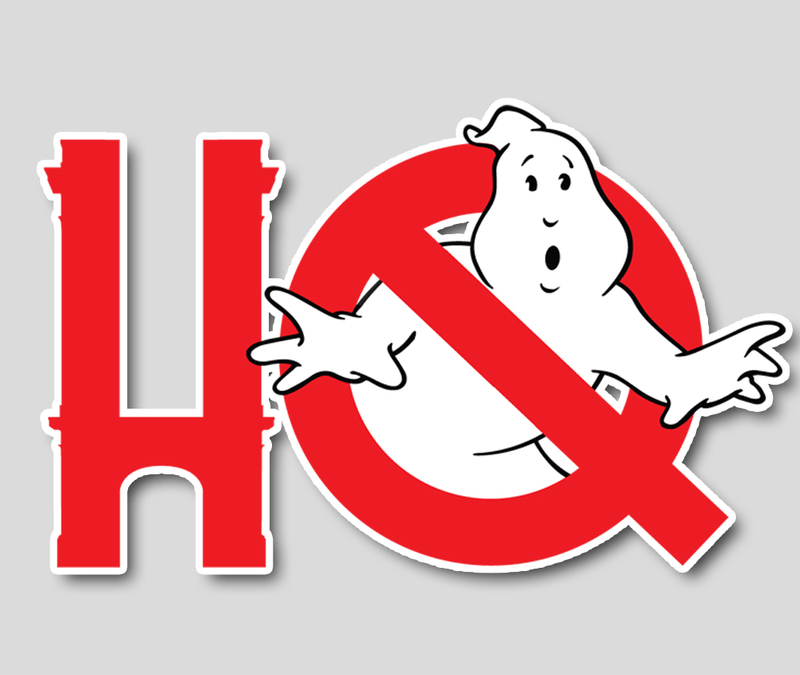 Next up, a little discussion on the IDW Comics Ghostbusters Annual (it's out now! ), Ernie Hudson's latest TV news, Motiongate gets a few Ghostbusters II characters, and some analysis on the Sony Pictures $1.3 billion "write down." What does that mean for the future of the studio and for the future of the franchise that we love?